I read a lot of mystery-thrillers and in this genre, there are many series characters—Lee Child’s Jack Reacher, Sue Grafton’s Kinsey Millhone, Robert B. Parker’s Spenser, Michael Connelly’s Harry Bosch, Robert Crais’s Elvis Cole, to name just a few. Some have been around for decades and falling into one of their stories is like reconnecting with an old friend. But recently, I had a couple of disappointing experiences which made me wonder: How long should your friend stay around before overstaying his/her welcome? Linda Barnes writes a series about Boston P.I. Carlotta Carlyle, a fiery, red-headed, cab-driving investigator whose on-again/off-again lover is connected to the mafia. These books used to break my heart, especially Coyote, in which Carlotta stumbles upon a scheme exploiting illegal immigrants. Carlotta was someone who was tough but always human and she would evolve as each case affected her (unlike some series characters who seem to hit the reset button after every book). But lately Carlotta has become infuriating to me. She keeps getting sucked into shady business involving her on-again/off-again mob boyfriend, Sam. You’d think a smart cookie like her would just dump him for good already because she doesn’t seem to love him—it’s more a lust thing. I found myself skipping huge chunks of the book whenever it deals with Carlotta’s Oh-can-I-trust-Sam? dilemma. The answer is no, he gives you no reason to, get on with it. I only kept reading because I was curious about the case, which wasn’t one of her best. Carlotta’s relationship with “little sister” Paolina has also worn thin. Paolina never seems to appreciate all Carlotta does for her and made only a cameo appearance in this latest installment (I didn’t miss her). I couldn’t help thinking perhaps it’s time for Carlotta to let Paolina go, just as it’s time for us to let Carlotta retire. Meanwhile, across town, a couple of investigators have been retired before their time. In a recent Entertainment Weekly interview, Dennis Lehane said it’s highly unlikely he’ll ever write another mystery (using terms like “I couldn’t care less” and “It sucked”), much less one involving his Boston P.I.s Patrick Kenzie and Angie Gennaro, featured in Gone, Baby, Gone and four other novels. 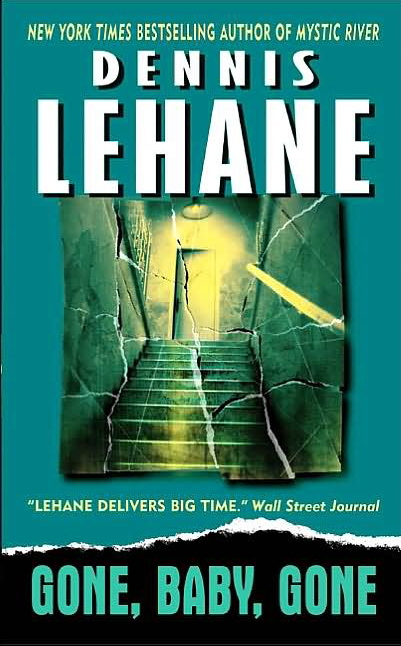 Did Lehane just insult one of his finest creations and the legions of readers devoted to him? Is the author implying we’re immature for still enjoying Patrick and Angie? I wanted to write a letter of protest or just beg Lehane to reconsider. How about letting Kenzie evolve into a man in his 40s (like Lehane)? He doesn’t have to stay in his 30s. But then I thought, Am I being unfair to the author? If he’s not passionate about a character or genre, how can he make it interesting for himself and readers? Shouldn’t we allow writers to stretch creatively? Do they really owe readers anything? I believe writers should write for themselves because it’s impossible to please everyone. Lehane can do as he pleases but he didn’t have to trash Patrick and mysteries in general, in effect insulting the many fans who embraced his earlier books. Perhaps Lehane should take a page from what Robert Crais said at a book signing I attended. I don’t recall the exact words but the gist was that a book is a collaboration between him and his readers and therefore, a book isn’t complete until we’ve interacted with it. 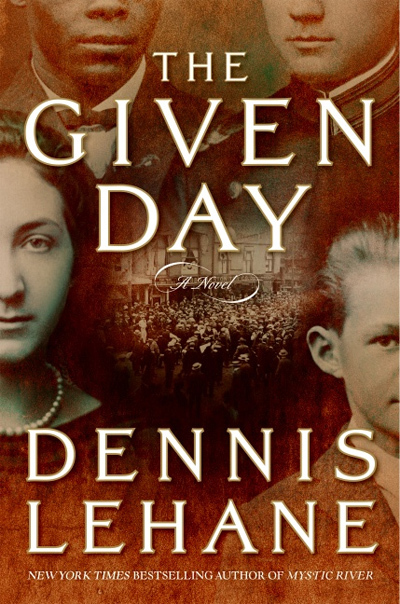 I can only hope then that Lehane’s newest release, a historical epic called The Given Day, will be a finished book.